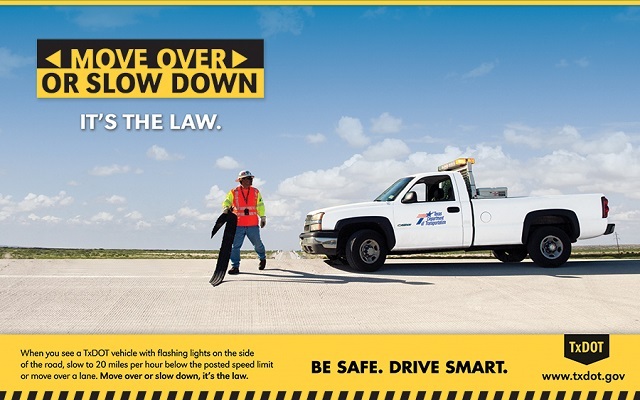 With today being the start of National Work Zone Awareness Week, TxDOT Amarillo is joining law enforcement and safety advocates to remind drivers to slow down and stay alert. Just in 2018, there were 621 crashes in work zones, resulting in 3 fatalities and 10 serious injuries in the Amarillo District alone, which covers the top 17 counties in the Texas panhandle. Corporal Jeb Hilton with the Amarillo Police Department about the Move Over Slow Down Law. Sonja Gross with the Texas Department of Transportation about National Work Zone Awareness Week. 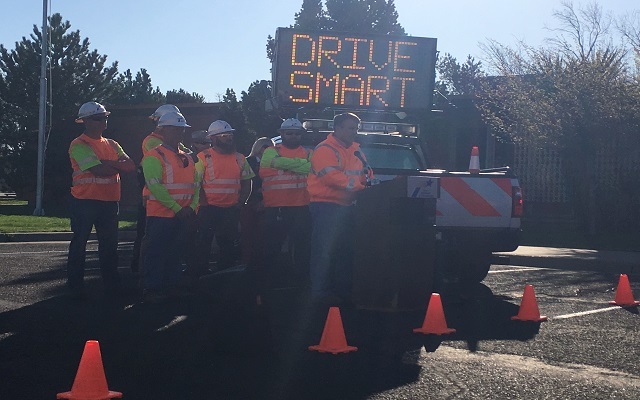 Statewide, there were 25,162 work zone traffic crashes, resulting in 161 fatalities and 684 serious injuries. Consequences of not following the Move Over Slow Down Law can result in a fine of up to $2,000.